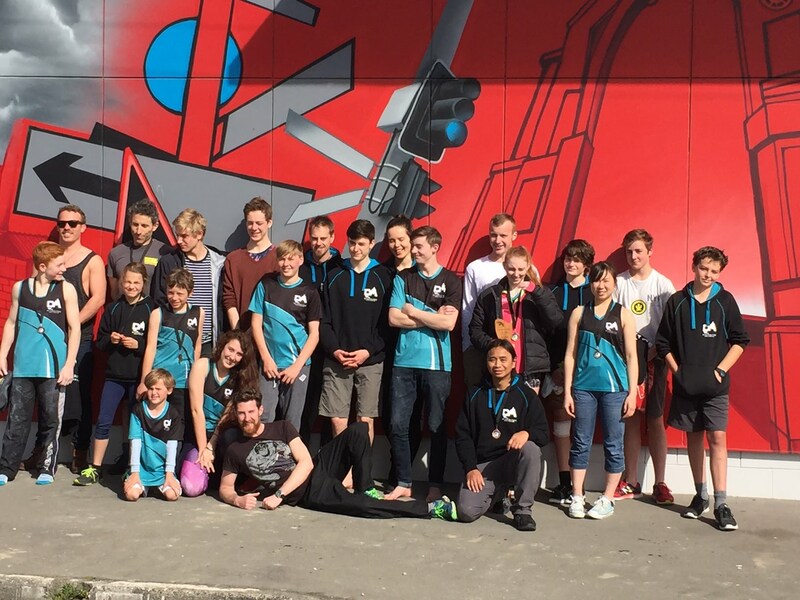 Dynomites is a climbing club for competition climbers in the Wellington region, New Zealand. Our club was founded to encourage rock climbing, mountaineering and allied activities, with an emphasis on sport climbing. We aim to assist members with preparation for and participation in sport climbing competitions, and general climbing related activities. Competition climbing is a great way to meet other climbers around New Zealand. 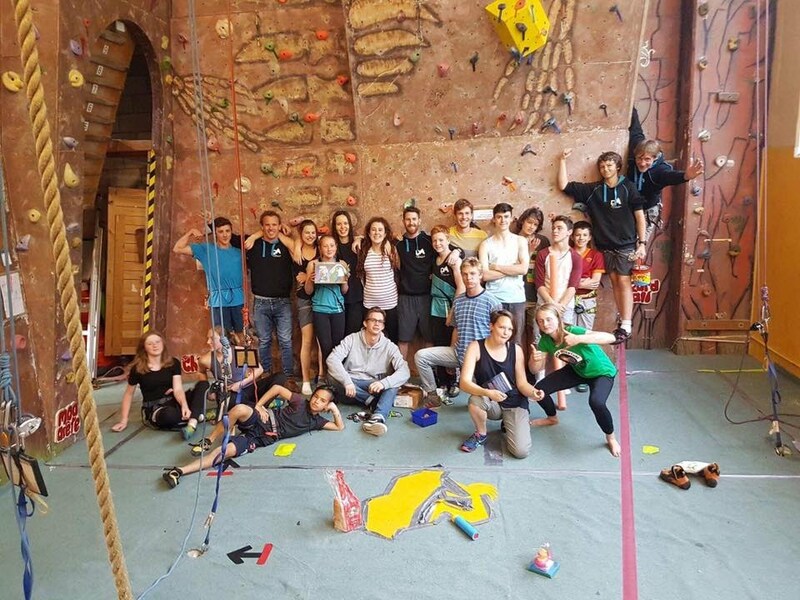 Our volunteer coaches run a number of coached training groups for youth climbers (click here to learn more).